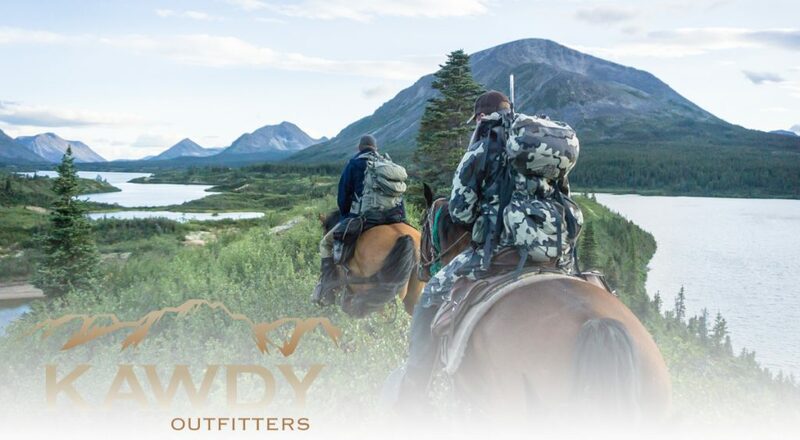 At Peak Outfitter Marketing, we are proud supporters of a number of conservation, hunting and fishing organizations, including the Rocky Mountain Elk Foundation, Trout Unlimited, Backcountry Hunters and Anglers, and the Theodore Roosevelt Conservation Partnership. I am now honored to join the leadership team at the Colorado chapter of Backcountry Hunters and Anglers as the Social Media Coordinator. BHA Issued a press release yesterday with the announcement. I’m thrilled to serve in a volunteer role for one of the country’s fastest-growing conservation organizations. 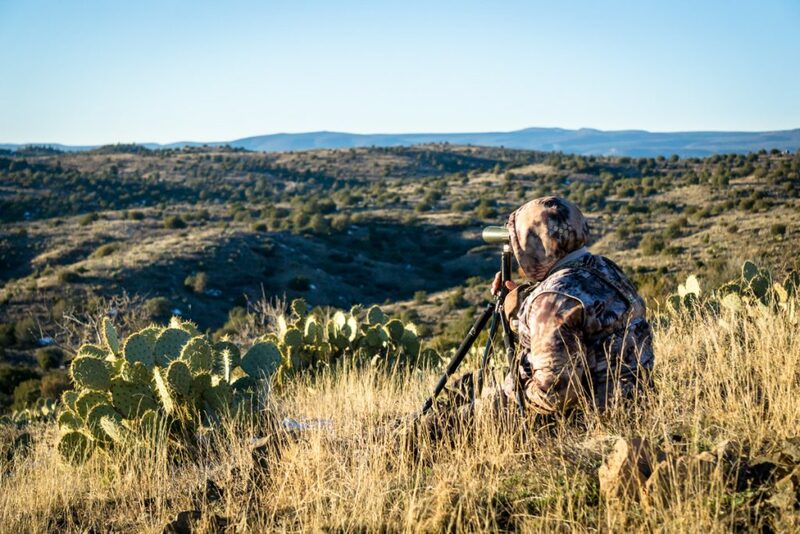 Backcountry Hunters & Anglers works to protect our unique system of wild public lands, waters and wildlife that support opportunities for fishing, hunting and outdoor recreation. 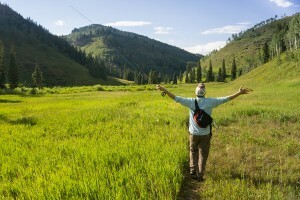 The outdoor industry is an economic giant, producing $887 billion per year in consumer spending and 7.6 million American jobs, towering over industries like automotives, pharmaceuticals and even fossil fuels. It’s an industry built on our vast system of public lands. Thanks to visionaries like Theodore Roosevelt, these wild places are one of our nation’s greatest inheritances. 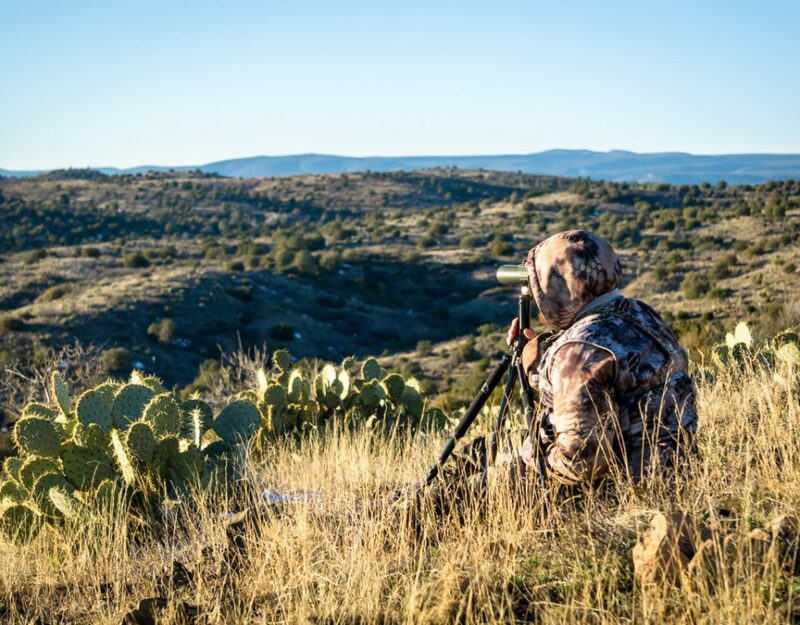 Using these resources responsibly and keeping our public lands available to Americans is a top priority for hunters, anglers and the entire outdoor industry. Threats to our public lands are not new but they are not going away. This battle made national headlines earlier this year when Outdoor Retailer announced that it was pulling its colossal trade show from Utah. As a Colorado native I understand as well as anyone the need to balance things like energy development with proper protection and stewardship of our state’s beautiful places. As Americans, these wild landscapes are a part of our western DNA. And I’m proud to be serving with an organization like Backcountry Hunters and Anglers that will work to ensure these landscapes can be enjoyed by future generations of Americans. 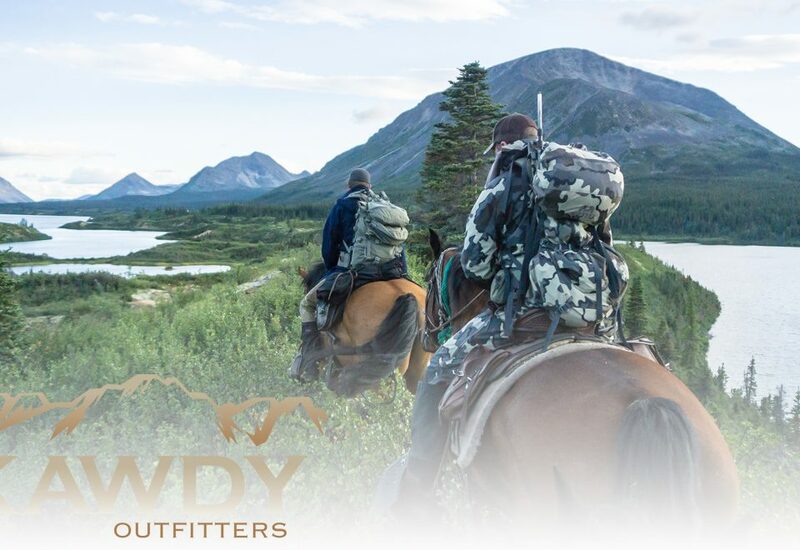 Aldo Leopold once wrote, “I am glad that I shall never be young, without wild country to be young in.” I hope that my children and grandchildren have the opportunity to hunt and explore these wild places that make our country so incredibly unique. Check out the full press release from Backcountry Hunters and Anglers, here.